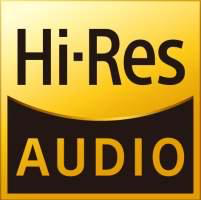 Mavis Staples' Live In London is in 24-Bit Hi-Res on Qobuz! Listen to the Californian's latest release, Mall of Fortune, in 16-Bit sound quality on Qobuz! The Portishead singer tackles a symphonic classic, available in Hi-Res 24-Bit on Qobuz.